The TITON is unique in its rapid deployment and modular capabilities. 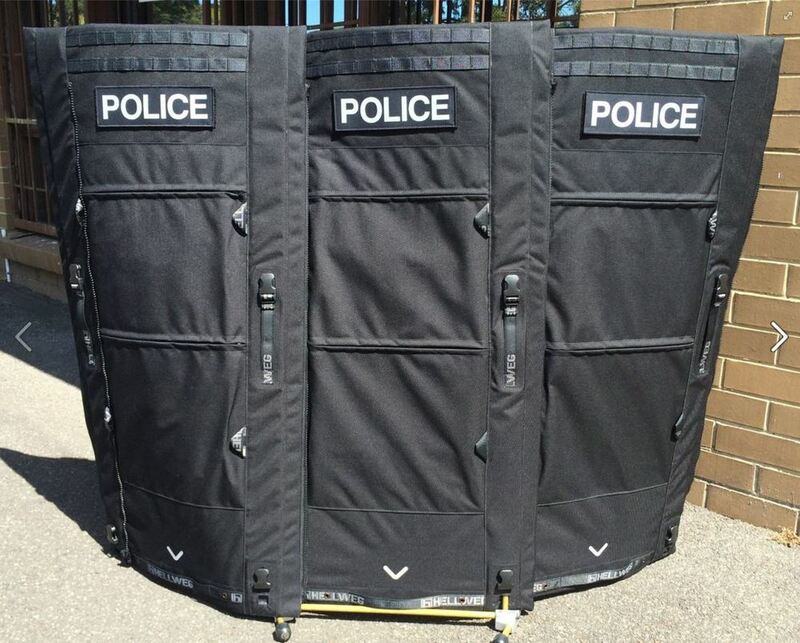 Hellweg designs and manufactures a range of anti-ballistic shields and blast containment blankets. 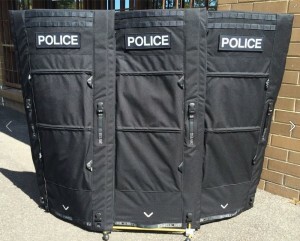 Anti-ballistic blankets are also available in a range of sizes and configurations for use by Dignitary Protection Units or in Active Shooter and First Responder scenarios.